“It's possible to rehabilitate large-scale damaged ecosystems,” declares environmentalist and filmmaker John D. Liu. 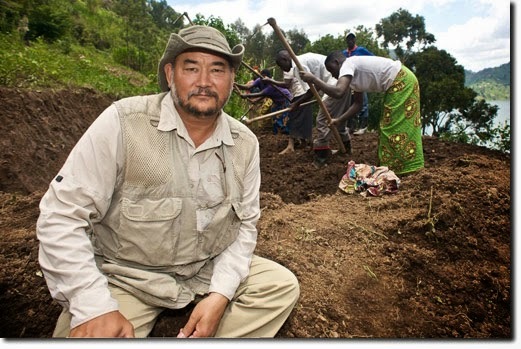 In Green Gold, Liu documents massive ecosystem restoration projects in China, Africa, South America, and the Middle East, highlighting the enormous benefits of undertaking these efforts globally to heal people and planet. We'll be showing additional shorts about environmental concerns. Join us for this free screening and community discussion to follow.